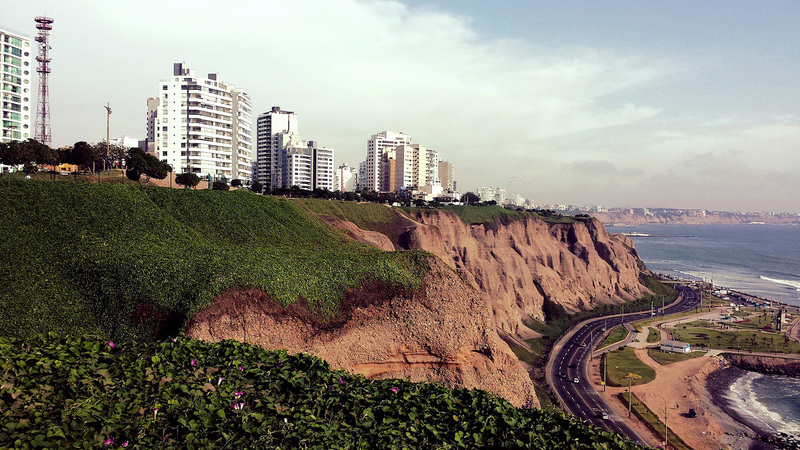 The Treasures of the Incas itinerary will start and end in the seaside capital city of Lima, Peru. As Lima, Peru becomes an increasingly popular destination among travelers, Luxury Gold has introduced its new Treasures of the Incas itinerary to help guests discover this seaside capital city along with other popular areas of Peru. 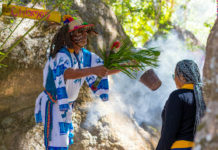 The 12-day itinerary starts in Lima where guests will be introduced to the city through the eyes of a Local Expert who will guide them through the UNESCO-listed historic center of Lima, followed by a meeting with a local artist in Lima’s bohemian arts district. Guests will end their first night in Lima with a welcome dinner at one of the city’s top five restaurants, Restaurant Amoramar. The Treasures of the Incas trip will also end in Lima with a farewell dinner at another famed restaurant, Astrid y Gaston. Between the bookending visits to Lima, other highlights of the trip include a full-day visit to Machu Picchu; experiencing a centuries-old ritual in a private ceremony with a local shaman; meeting a local Quechua scholar in Cusco who will teach guests about traditional weaving techniques; and cruising around Lake Titicaca and Lake Sillustani to see the floating islands of Uros. 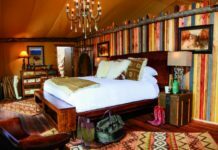 Prices for this itinerary start at $5,026 pp including accommodations in five-star hotels, transportation in luxury coaches, and Luxury Gold exclusive experiences throughout the trip. 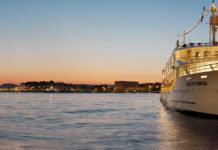 For more information, visit luxurygoldvacations.com. To read about an itinerary covering Machu Picchu and the Galapagos, click here.